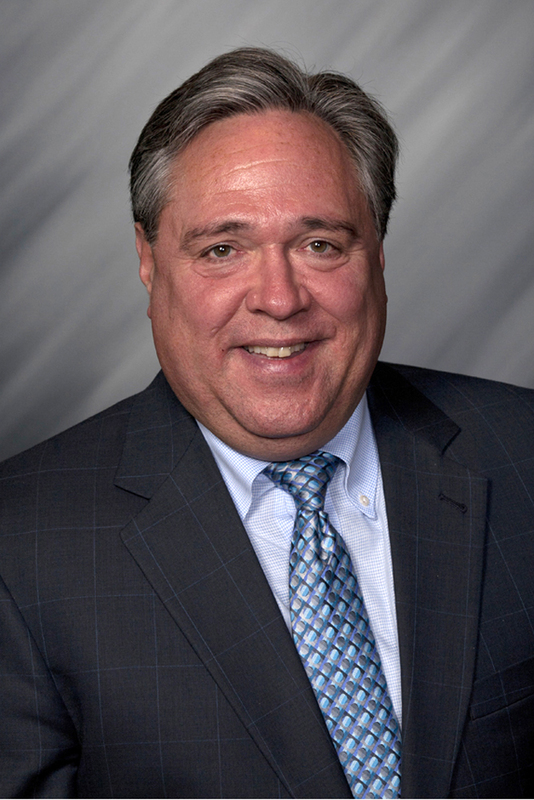 STATEHOUSE (Dec. 19, 2016) — State Rep. Jerry Torr (R-Carmel) was recently reappointed to serve as chair of the House Committee on Rules and Legislative Procedures. He was also named as vice chair of the House Committee on Joint Rules, and will serve on the House Committee on Employment, Labor and Pensions and the House Committee on Judiciary. Click here to download the complete list of committee appointments.